Come join fellow musicians to practice your ukulele skills. 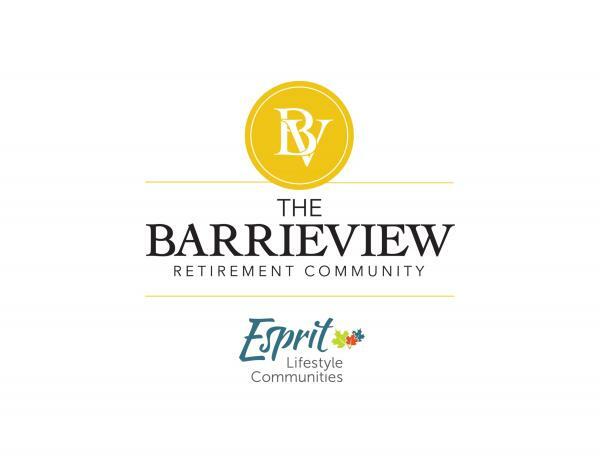 Starting Thursday, January 31st, join our Ukulele Meet-Up group, sponsored by The Barrieview Retirement Community, for weekly Ukulele Jam sessions, featuring a visiting instructor once per month. Drop in weekly to practice your ukulele playing in a shared learning environment and to prepare for the next instructor led session. The instructor will attend the meet-up to provide instruction, answer questions and play ukulele with the group. This adult program is open to anyone who wants to learn. While the library has a few ukuleles available, bring your own uke if you've got one!